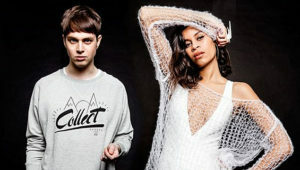 "It takes you through a journey of different vibes or mood but I think the songs all tie together," says AlunaGeorge singer/lyricist Aluna Francis about the band's forthcoming sophomore album, I Remember. 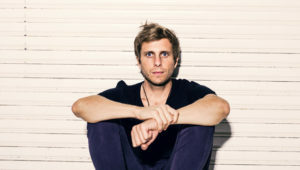 "For me, there’s a lot of fakery in this business so to know that I’m putting out something real is very, very gratifying for me," says paranormal filmmaker Chad Calek. 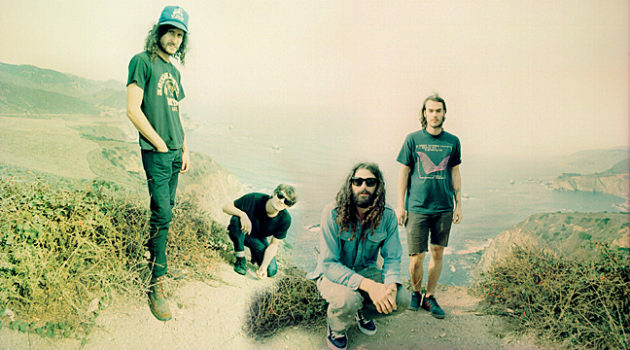 "People come up to me all the time and ask what certain lyrics mean and I can’t tell them," says All Them Witches singer-bassist Michael Parks, Jr. "I would rather not force my interpretation on anyone." "I had to experience ups and downs to write songs that more people could relate to," says Aaron Bruno about maturing as an artist and finding success with AWOLNATION. 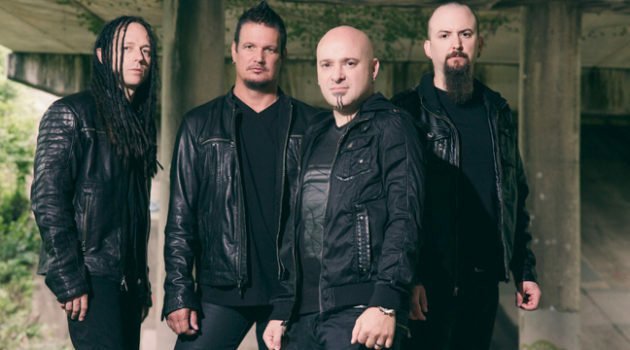 "We’re firing on all cylinders and we got plenty left to go," says Disturbed drummer Mike Wengren about the band's return after a multi-year hiatus. 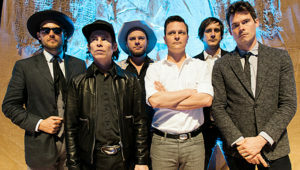 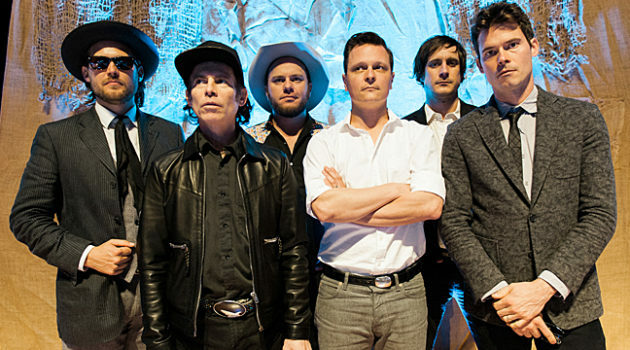 "Even though on paper it might seem like it wouldn’t fit, when you see it, it’s obvious," says Critter Fuqua about the Old Crow Medicine Show co-headlining tour with Brandi Carlile. 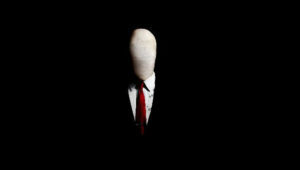 "It just works."